San Francisco is sending letters to over 37,000 ridesharing drivers to notify them of the city's business permit requirement. The City and County of San Francisco launched another salvo in the ongoing regulatory tussle between the city’s government and ridesharing services Uber and Lyft. This time, though, it’s the drivers who will have to pay up. According to SFGate, San Francisco City Treasurer Jose Cisneros wants Uber and Lyft drivers who operate within the city to register for a business permit in order to continue driving for the ridesharing companies. The city plans to send letters to over 37,000 drivers to inform them of the requirement. The requirement will extend to “Lyft and Uber drivers who work in the city seven or more days a year,” SFGate notes. A business permit starts at $91. 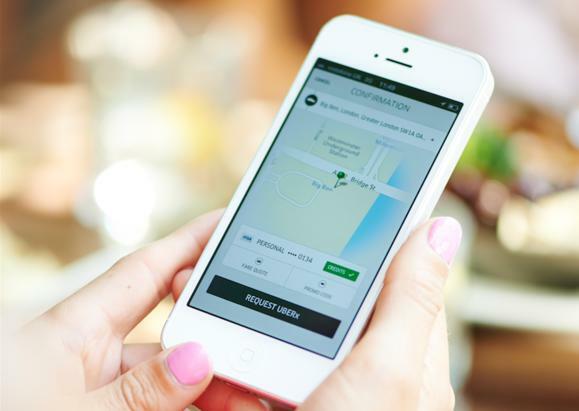 The story behind the story: Uber and Lyft have both been embroiled in a series of lawsuits pertaining to the status of the companies’ drivers. In each case, the plaintiffs—who are drivers for the companies—have argued that they should be considered full-fledged employees and should be entitled to all the benefits granted to employees. Although the various lawsuits have been working their way through the courts, a judge is considering a settlement in one such suit against Lyft. If that settlement goes through, Lyft “will not be required to reclassify its drivers as employees,” as our John Ribeiro reported last month, leaving drivers’ status an ongoing question.